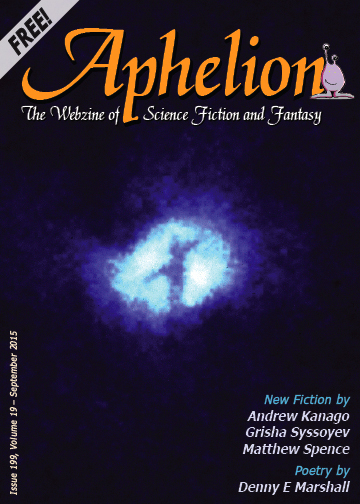 Aphelion • View topic - The September issue is now live! Re: The September issue is now live! So with that, I think every entry has a forum post thread now! There's still plenty of time left in the month for people to comment!